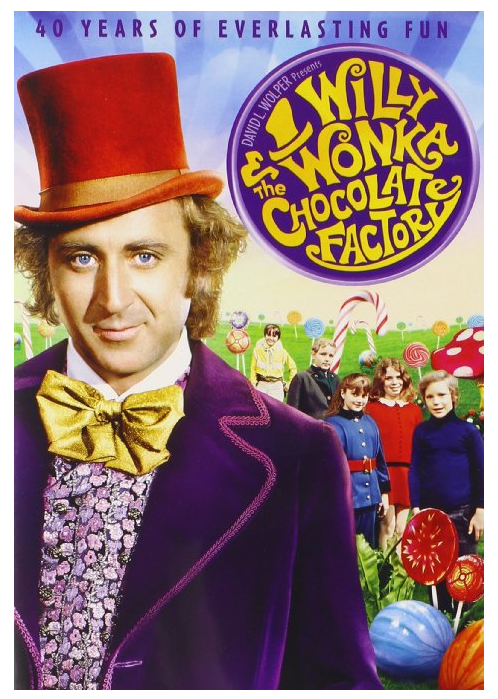 Willy Wonka (Classic Version) and the Chocolate Factory for $4.51! You are here: Home / Great Deals / Amazon Deals / Willy Wonka (Classic Version) and the Chocolate Factory for $4.51! on DVD! Get Willy Wonka and the Chocolate Factory for $4.51!